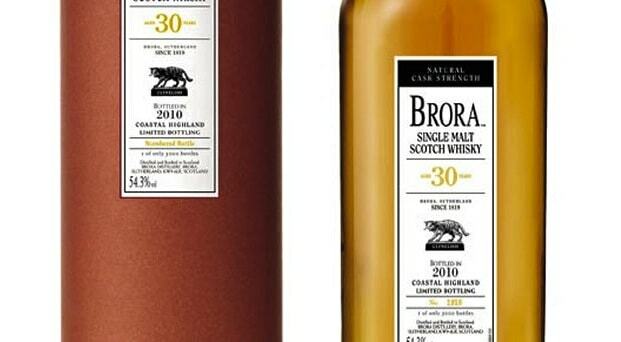 This quick review of is of a rare, 30 year old cask strength dram from the Brora, which has been closed since the 80s. 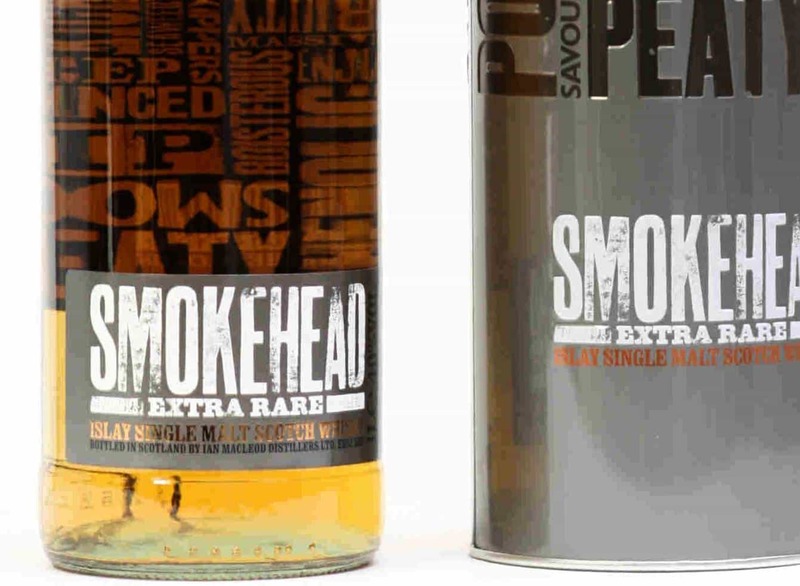 Of..
A travel retail exclusive for Smokehead. 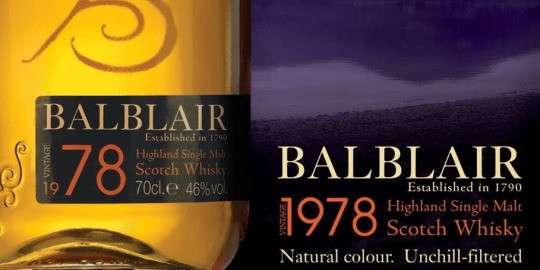 When start moving up the years in whisky, the more of a treat it should be. 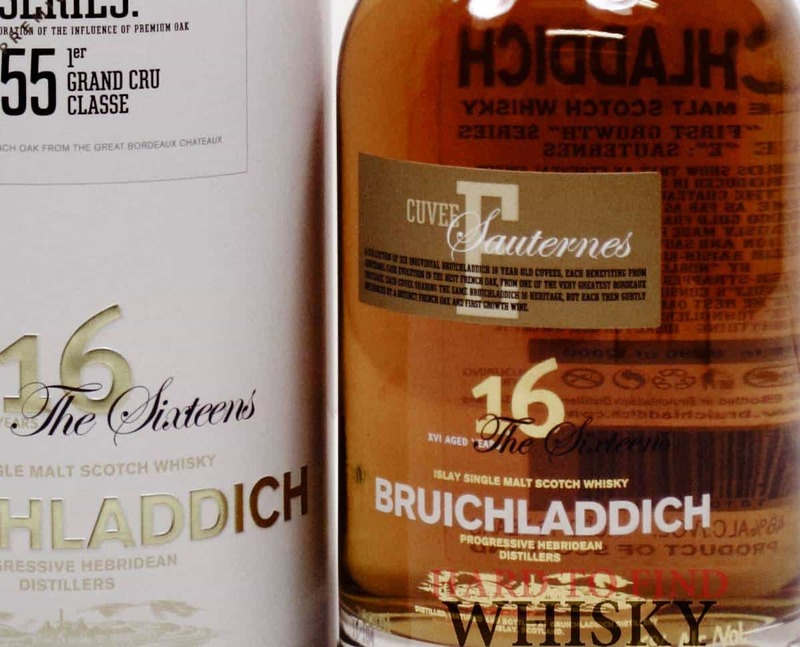 Flavours become enhanced and the malt twists and turns.. 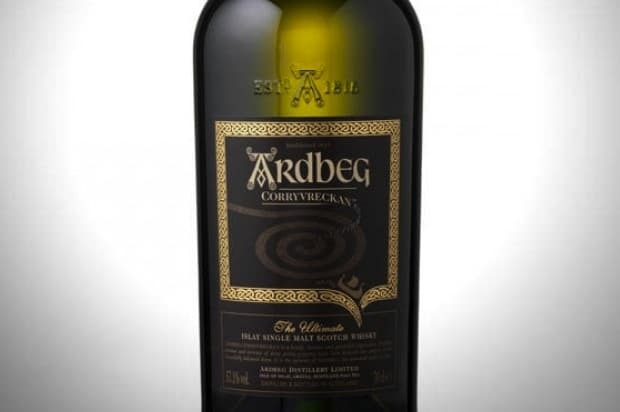 The Ardbeg Corryvreckan “takes its name from the famous whirlpool that lies to the north of Islay, where only the bravest souls dare to venture”,..
Chuffed with the arrival of the Ardbeg Day poster. 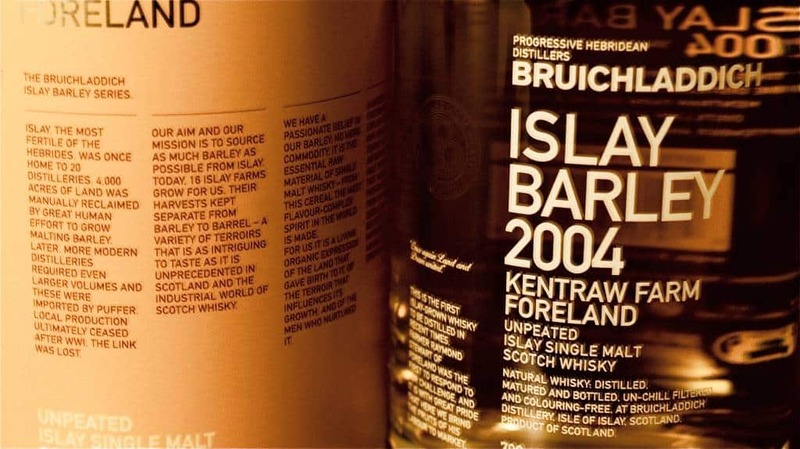 Unfortunately the nearest I’ll get to Islay this year – but don’t worry as in 2013..
Terroir. Not the level of Stella Artois, this (though, one for poets, I guess it at least rhymes). In fact, it’s quite the opposite of.. 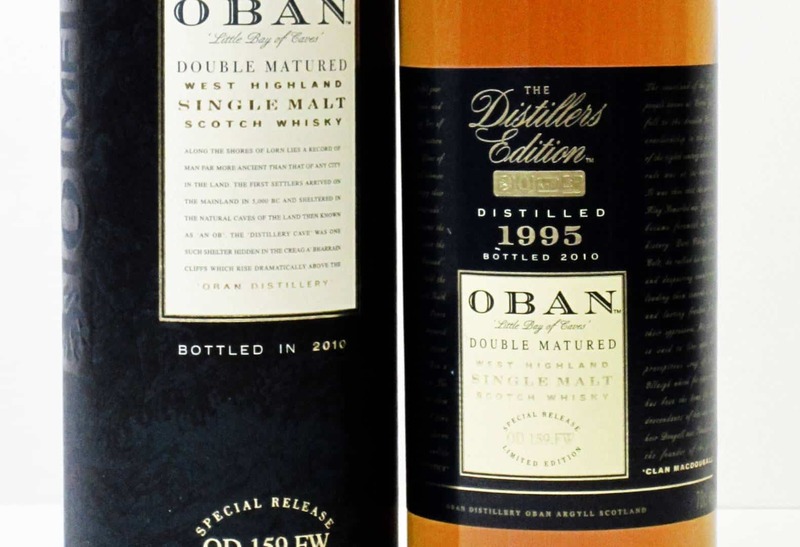 So, what do you purchase after doing the distillery tour and browsing around some of the wonderful bottles for sale? Yes, it’s time for that..
Been far too long I know. 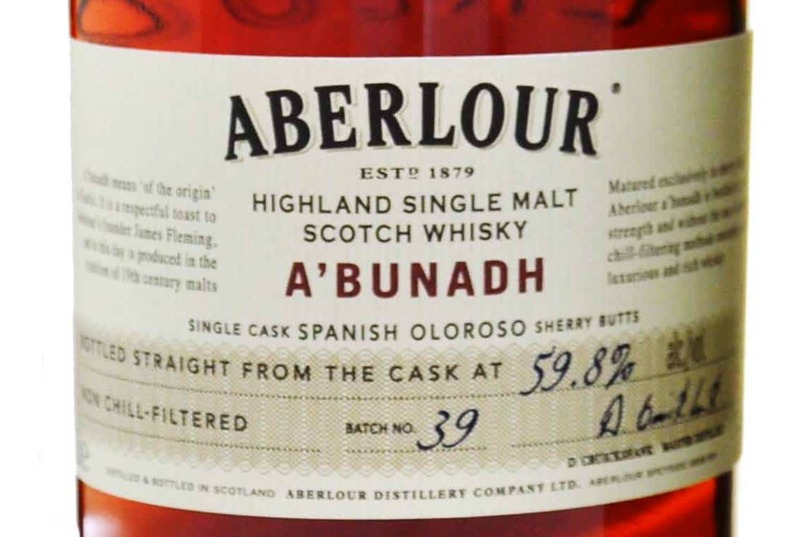 Well, enjoying the odd dram whilst trying to endure the downpour we’ve been experiencing in Scotland for what seems..